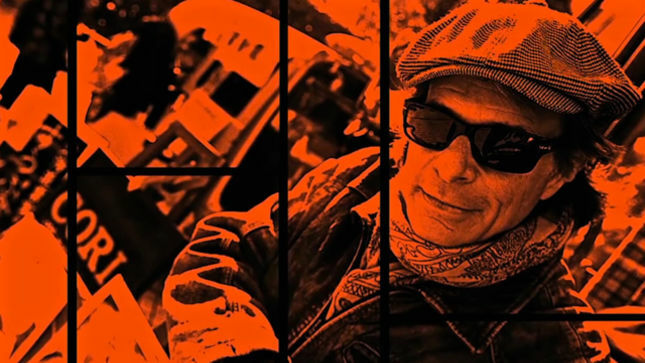 David Lee Roth tackles food and hot rods on the two latest episodes of his online series The Roth Show. The series resurfaced when the singer launched a new website on February 7. The singer has issued several new editions of The Roth Show in the past few months while things have been quiet in the Van Halen camp since they closed out their 2015 tour with a pair of shows at the Hollywood Bowl in early October.